I loooove Darren Aronofsky. Black Swan set me off, and now I am off an running. Give me all the Darren! 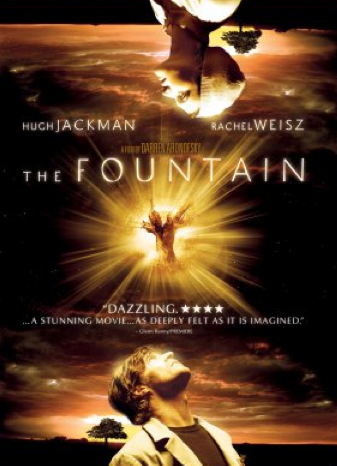 The gist: The Fountain was made in 2007, when multi-narrative movies hadn’t been done in quite a long time. This was a new concept, and Darren wanted to play it. This movie follows a modern story of a research neurosurgeon, a conquistador, and what appears to be a futuristic monk. They are all the same person: Hugh Jackman. Seriously, he plays all three Main Dudes, in the same story told across three timelines. The conquistador is fictional, a character in the book written by the neurosurgeon’s dying wife. The monk (whom I am referring to as such because he doesn’t seem to have a formal title), is hinted to as being the neurosurgeon in another life. But they all have a mission. The conquistador seeks eternal life for his queen, the neurosurgeon rushes research to find a cure for his wife’s brain tumor, and the monk is trying to guard a very valuable tree on its way to a cluster of stars. It makes no sense, until you learn what that tree is: The Fountain, a.k.a. the modern incarnation of the Bible’s Tree of Life. They refer to it as the Fountain maybe once. But we’ll roll with it. What I “learned”: Is it right to like a film because its concept is so great? Even if the film itself is mediocre? I submit that it is. I won’t lie, the acting in this movie isn’t always great. The storytelling can be lazy. The characters can be very one-dimensional. But darn it, this movie is so pretty. It is detailed and beautiful in a way that I haven’t seen since Guardians of the Galaxy. The CG is used how CG works best: To set up a location or effect that is clearly imaginary, but is comprehensive nonetheless. I would recommend this movie to anyone who wanted an example of how comprehensively artistic movies can be. That’s a perfect reason for recommending it. But in regards to watching it again, that’s a no. I respect this film, but I didn’t always like it. Art mus allow for that possibility. See this movie if you like: Hugh Jackman working outside himself. I didn’t recognize this dude until halfway through the movie. It’s a treat to watch him trying his hand in three very different roles. It’s definitely a cure for Wolverine fatigue. 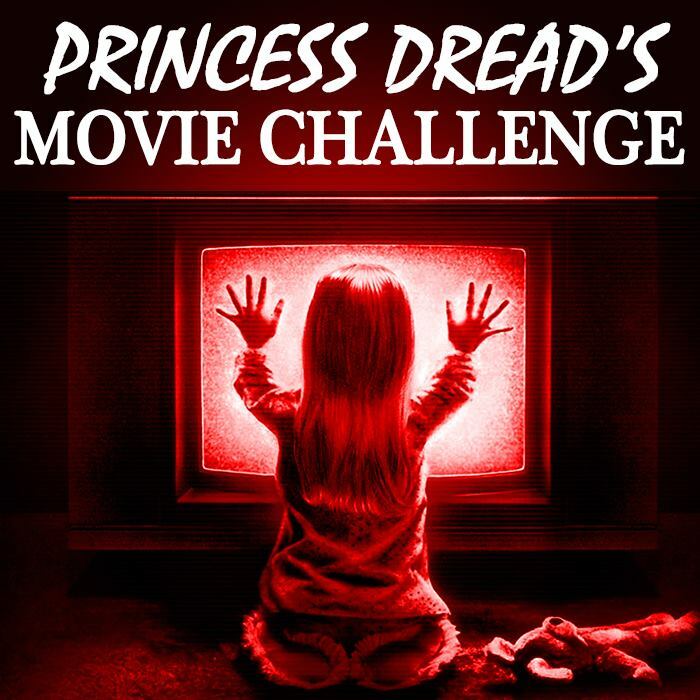 Avoid this movie if: You don’t like fairy tale archetypes. The character of the neurosurgeon’s wife drove me crazy in a few places because she seemed so frail and useless. Cancer was eating at her, and the neurosurgeon was driving himself crazy trying to find a cure for her disease. The manic pixie dream girl was motivating the hero to do what he needed to do to be an awesome hero. Really, Darren? While this film is beautiful, be warned that stereotypes lie within.